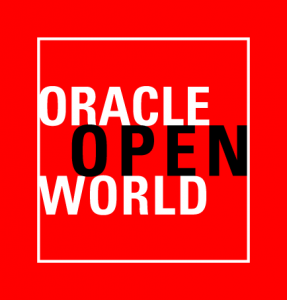 Join Redis Labs at Oracle Open World. From today’s most-trusted products to tomorrow’s technologies, you will leave infused with inspiration, new ideas and relationships. Whether you attend for a day or four, you’ll engage in free-flowing ideas that will help you and your business achieve tomorrow’s business goals, today!